We build custom containers used as mobile command centers, mobile tire repair centers, weapons storage, maintenance centers, and a wide range of military and commercial applications. Our containers are air and truck transportable. Over the years, we have added engineering products and services that enable our clients to leverage a one-stop solution for many of their needs. This provides great value in terms of project continuity and pricing ... for both custom and off-the-shelf solutions. Global Engineering Marketing - specializes in the development and marketing of custom engineering solutions. Wheel Systems International, Inc. - specializing in wheel system components and accessories for military and commercial applications. Global Source & Supply Services - a one-stop-shop for acquiring standard and custom tools and equipment. 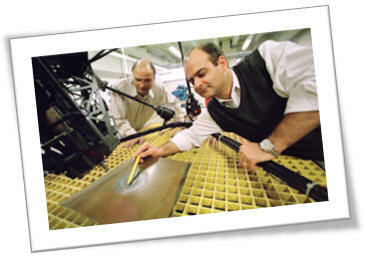 We use engineering resources from around the world to offer competitive technology, expertise, and pricing. ï¿½ Copyright 2016 Medley Global. Inc. All rights reserved.